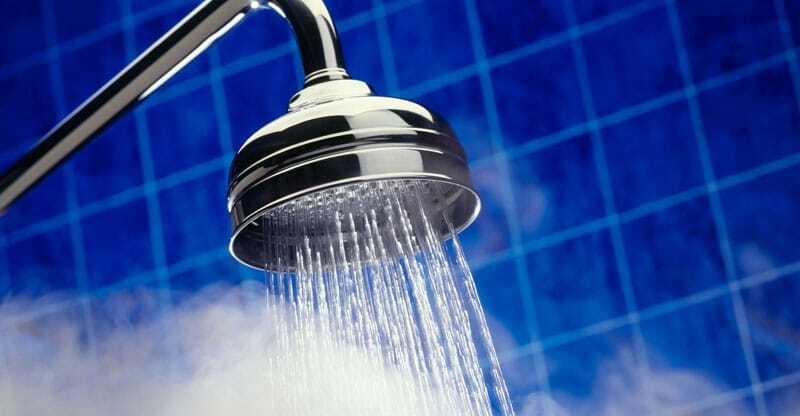 Read moreWhy is My Hot Water Cloudy? 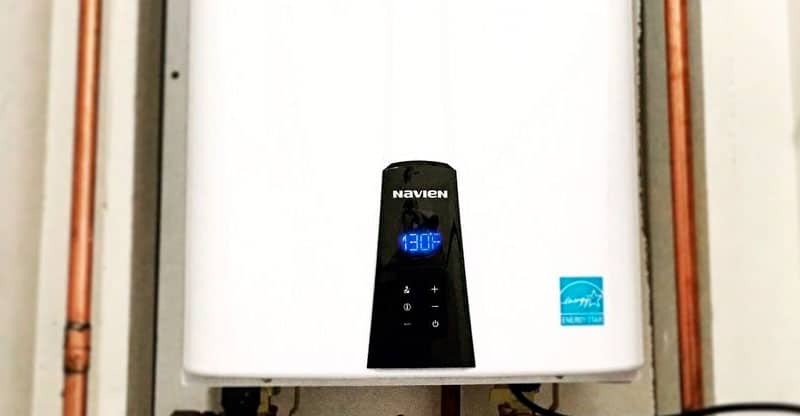 Read moreWhat Size Water Heater Do I Need? 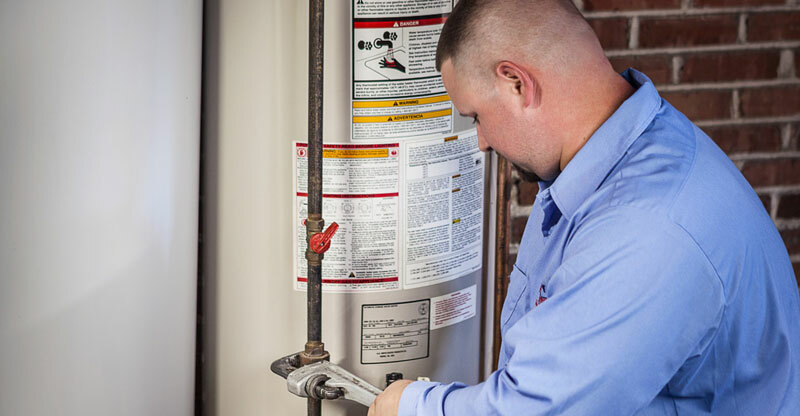 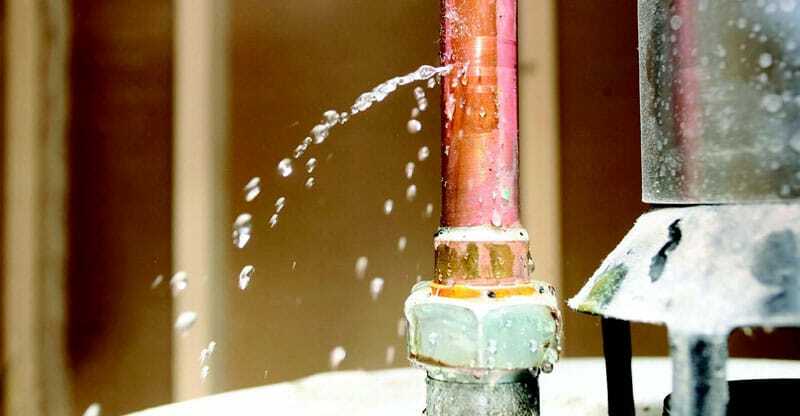 Read moreIs Your Water Heater Leaking From The Top? 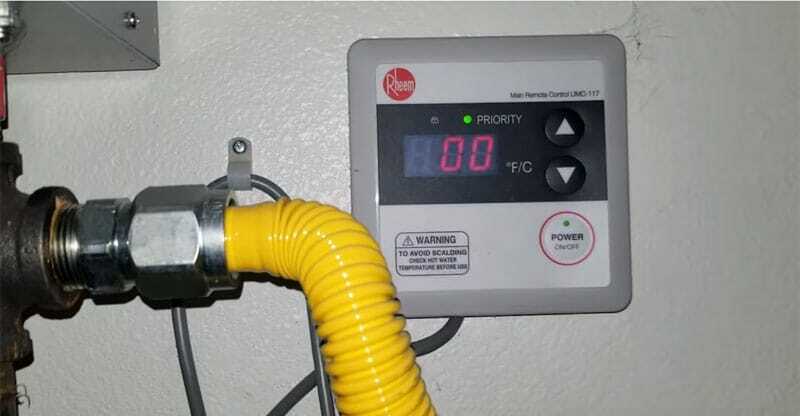 Read moreHot Water Smells Like Rotten Eggs?